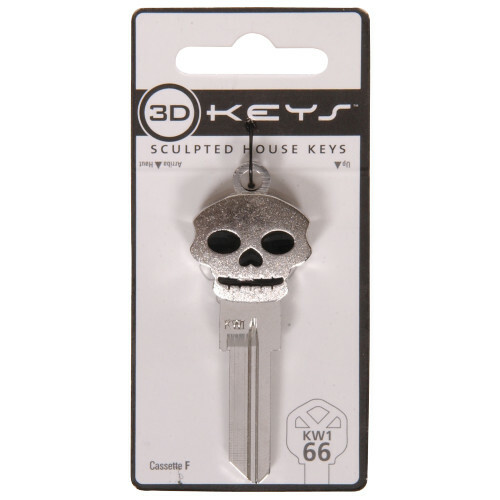 Express yourself with Silver Skull 3D key blanks. 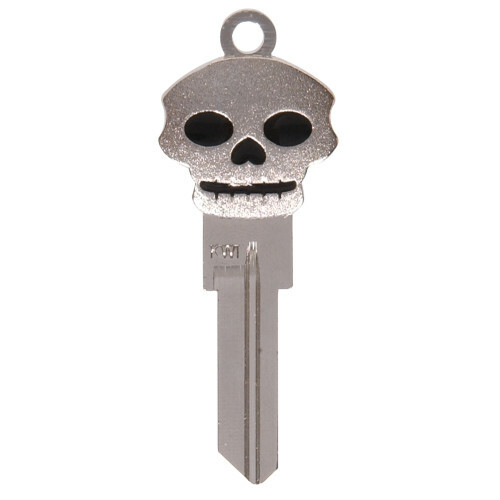 This key is painted with a fun double-sided design featuring a fun guitar design. Now, you can identify your keys at a glance.